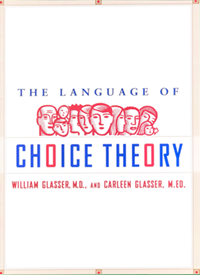 Glasser Books | Choice Theory® is the new psychology of personal freedom; a new way of looking at the world and the way you want to live. 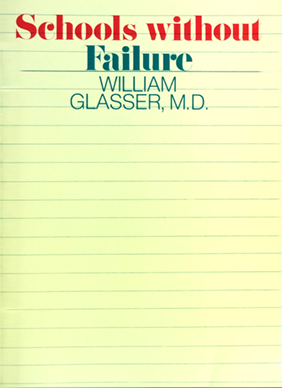 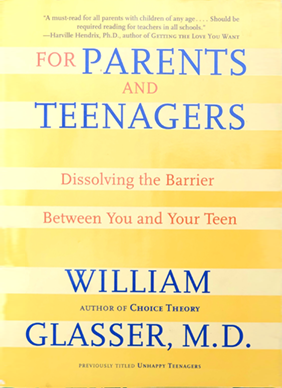 William Glasser, M.D. 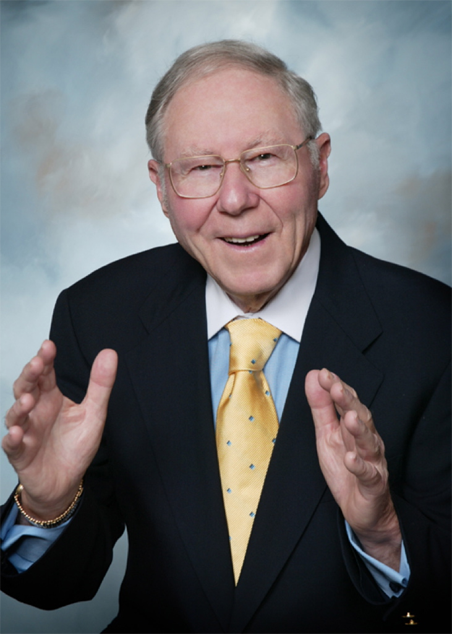 is best known for his innovative and groundbreaking ideas in the field of Psychology. 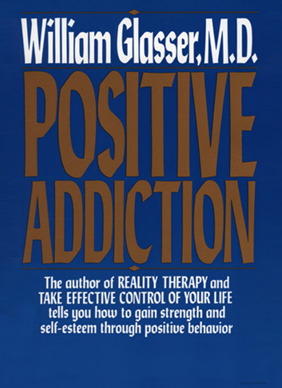 He developed a new counseling technique, Reality Therapy®️, now taught and practiced all over the world. 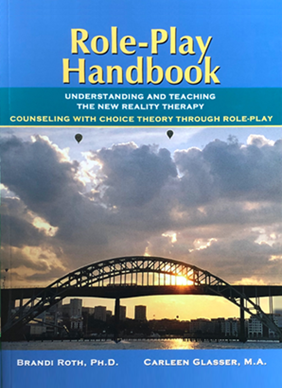 He also developed Choice Theory®️ to explain why people behave and how to apply this knowledge to counselling them. 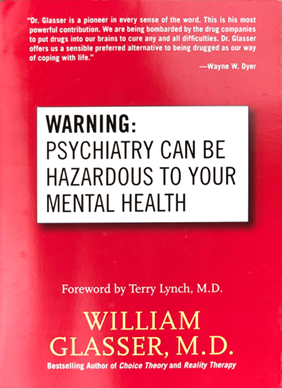 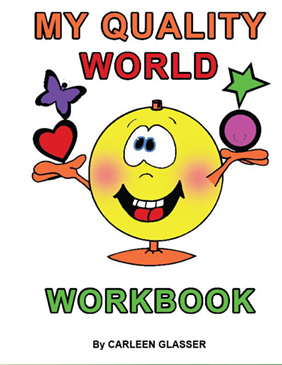 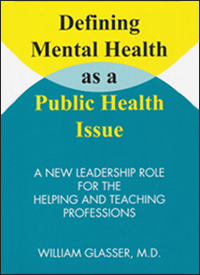 These practical ideas have guided therapists, addiction counselors, social workers, teachers, managers and correction officers in their work helping people for over 50 years. 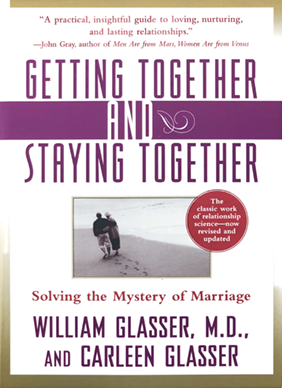 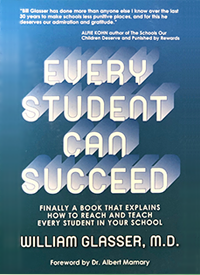 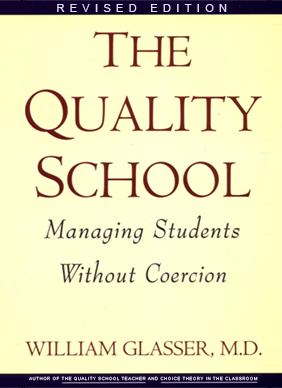 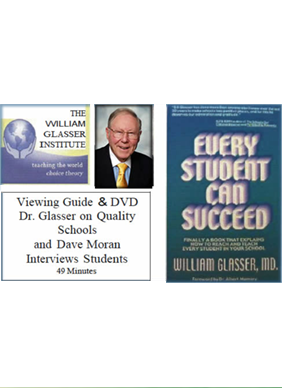 This groundbreaking classic has sold over a million copies and gained worldwide recognition for Dr. Glasser as an author and lecturer. 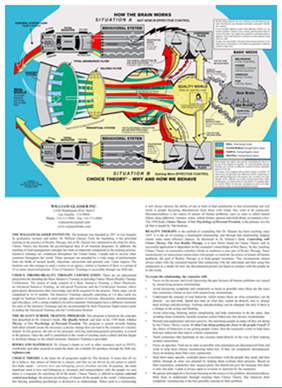 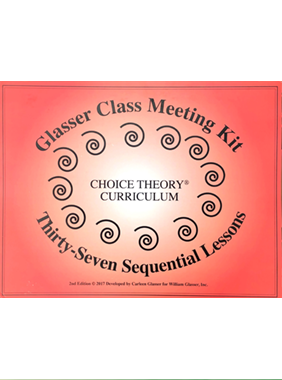 Find out all about Choice Theory®Purchase Today! 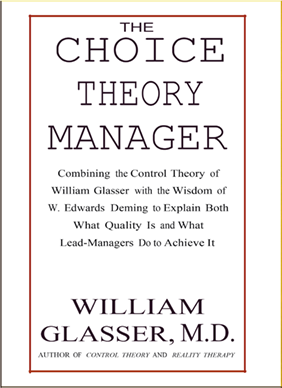 Choice Theory® is an internal control psychology that gives people information to help them understand themselves, other people and what motivates behavior. 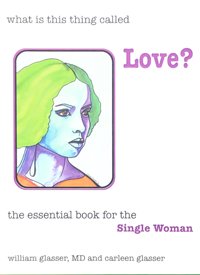 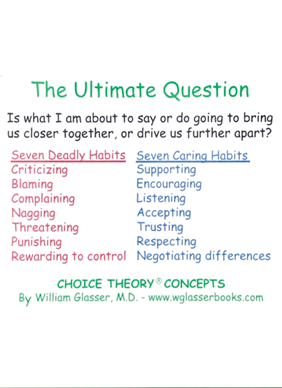 It requires learning the difference between making choices that help you connect with other people in good relationships and using external control psychology which separates you from the people you want to be connected to because genetically we are social creatures. 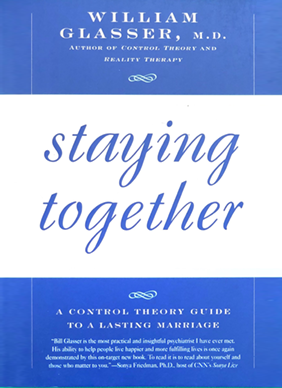 We need each other and the cause of almost all psychological symptoms is our inability to get along with the important people in our lives. 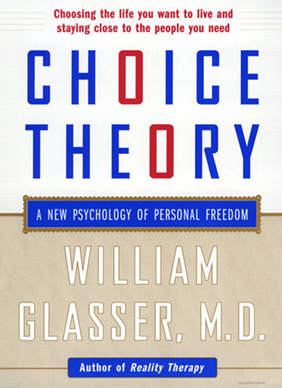 Choice Theory® is the new psychology of personal freedom; a new way of looking at the world and the way you want to live. 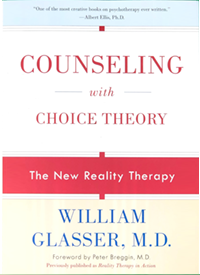 Dr. Glasser is an internationally recognized psychiatrist who is best known as the author of Reality Therapy®, a method of psychotherapy he created in 1965 and that is now taught all over the world. 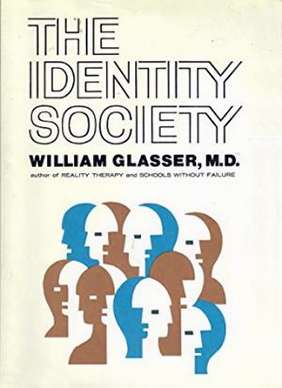 He will always be remembered for founding Reality Therapy®. 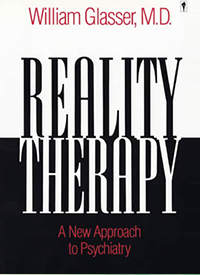 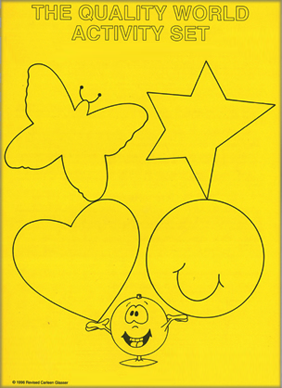 His groundbreaking book Reality Therapy®, published in 1965, created quite a stir in the field of psychology. 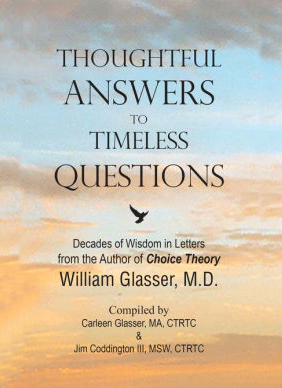 For 50 years Dr. Glasser traveled throughout North and South America, Europe and Asia lecturing to large groups of professional therapists and others who wished to assist their clients more effectively or who wished to improve their own lives. 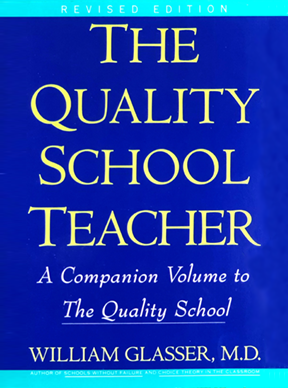 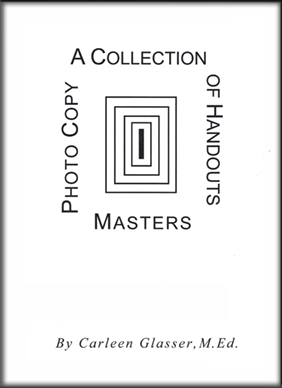 As time went by he added a theoretical basis to the practical delivery system. 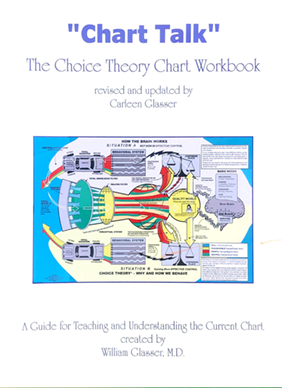 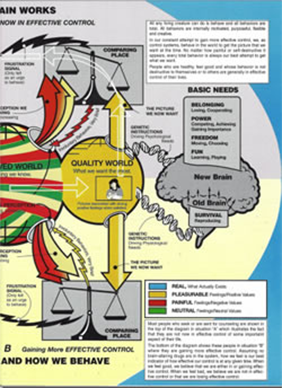 He called the theory “Choice Theory®” and described it as the train track for the train, Reality Therapy®. 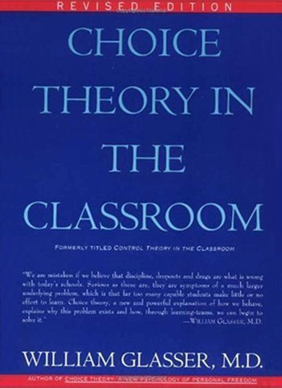 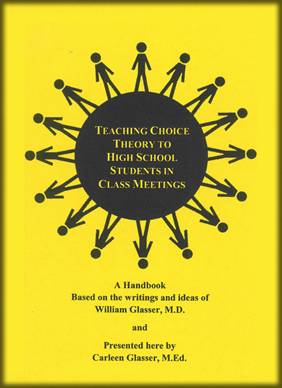 Choice Theory® provides the validation for the application of his ideas to education, parenting, corrections, addictions and all human relationships. 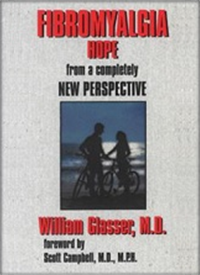 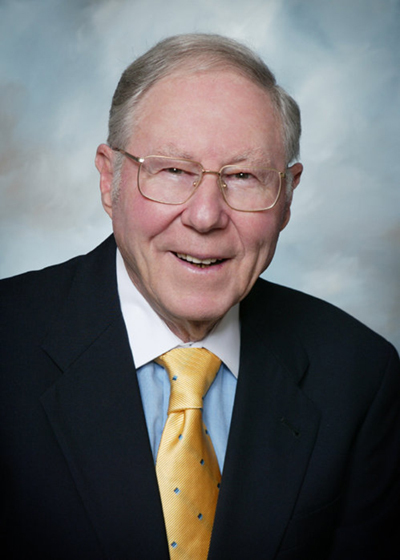 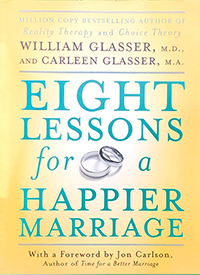 On August 23, 2013, Dr. William Glasser died peacefully in his home in the loving arms of his wife Carleen Glasser. 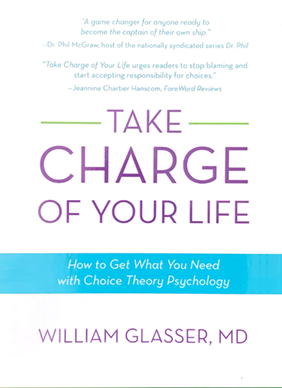 When we actually begin to realize that we can control only our own behavior, we immediately start to redefine our personal freedom and find, in many instances, that we have much more freedom than we realize.